Based in Haverhill, Suffolk, we are a friendly team of six with a genuine enthusiasm for labels, and a love of fine food! Since 1992 we have been helping customers in the food and drink industry with their labelling requirements. As a producer of Artisan food or drink products the way you present your produce is a key element in your marketing. The majority of people “buy with their eyes” and it is vital that your fine food and drink has high visual impact, which is where the lowly label comes into its own. 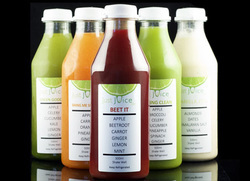 How can we help with your Artisan food and drink packaging? Compliance advice – our specialist subject. Food legislation can be a challenge to understand with serious repercussions if you get it wrong. Free samples – find it difficult to visualise a particular finish or material? 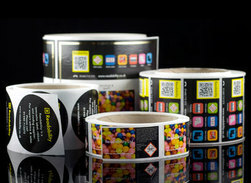 It’s much easier if you can see, touch and feel a sample label. 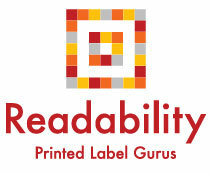 Call Chris on 01440 712273 and let Readability help with your labels.